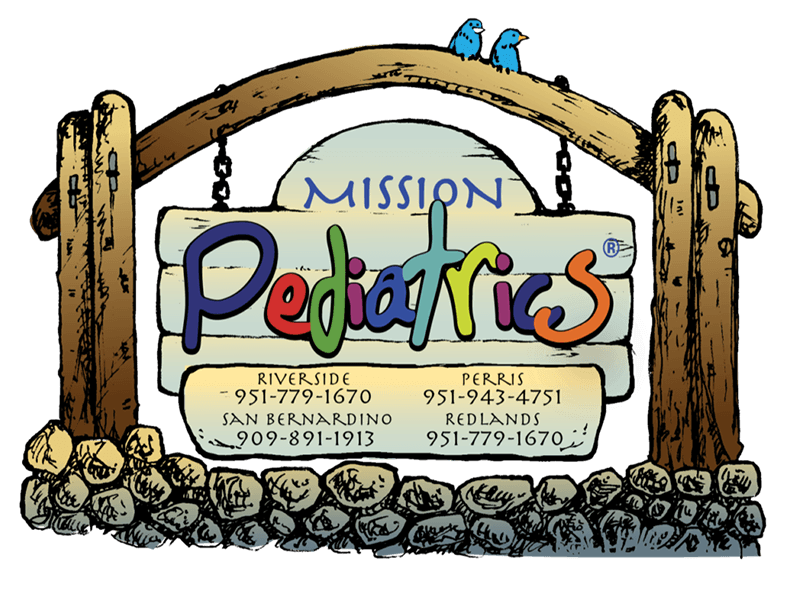 At Mission Pediatrics our pediatricians specialize in full-service pediatric care in Riverside county with 24-hour on-call hospital care. Our board certified pediatricians provide quality and accessible pediatric healthcare in Riverside, Perris, and Redlands. With four locations our clinics are near the hospitals where our patients receive care – Riverside Community and Parkview Community. Mission Pediatrics medical director Timothy D. Watson, M.D. 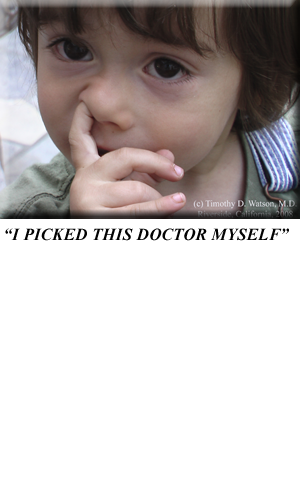 was the 2015 President of the Riverside County Medical Association (RCMA). Together, Dr. Tim Watson, Dr. Faize Mustafa-Infante, Dr. Alan Lee and Dr. Edilberto Agas provide pediatric care at the clinics and local hospitals. Certified physician assistants, Kaneez Ali, Britta Barton, and Erin Nash-Fairfax along with nurse practitioner, Lauren Hunt assist our physicians in providing compassionate clinical services at our offices. Our experienced office manager, Norma Lerma, facilitates efficient and pleasant office experiences. Our quality and experienced staff provide gentle and caring services to our precious patients. 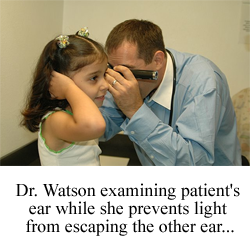 We provide 24-hour English and Spanish patient advice. or drop by our Offices to get started today.